A pencil sketch is drawn on the horn or antler before the carving begins so that the subject matter is in proportion and the artwork has an artistic flow. 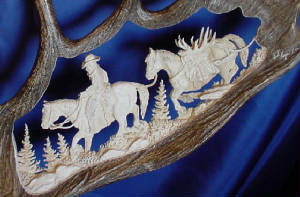 Each carving is carved as one piece from the antler or horn. Nothing has been added or put into place. Because of the limited space of horns and antlers, Scott has also moved into sculpting bronzes for a full 3 dimensional sculpture. 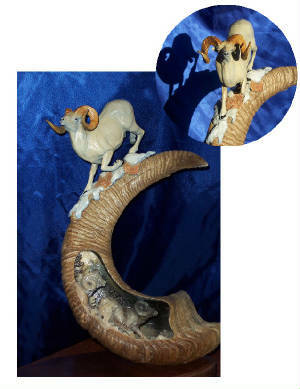 The combination of a bronze sculpture mounted on original antler and horn carvings, makes them very unique and one of a kind. 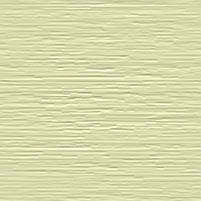 Scott's exquisite fine art is considered the best there is. The attention to detail is remarkable.